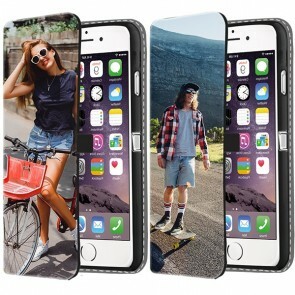 Design your very own awesome case now for your iPhone 7! Go ahead and let your creativity loose on the cover. 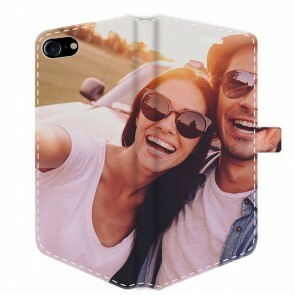 You can quickly create an iPhone 7 case in a few simple steps in our design module. 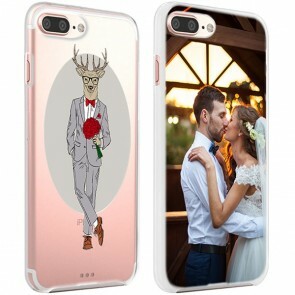 An personalised iPhone 7 case can be designed within a few minutes. 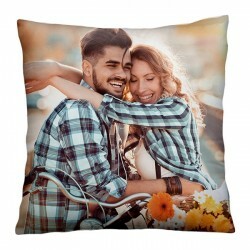 In addition, it is also an amazing gift to give someone! 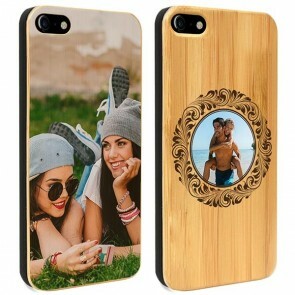 You can make personalised iPhone 7 cases with your own photo, finest design or the logo of your favorite club. Nothing is too crazy! 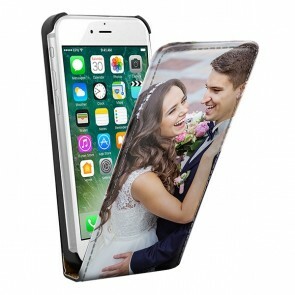 The phone case makes your iPhone 7 unique and will help it to stand out in the crowd. 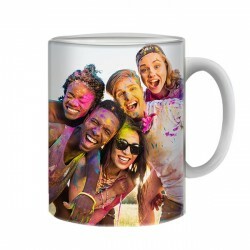 Besides a great picture, you can also opt for a cool design. Maybe you're really good with photoshop! 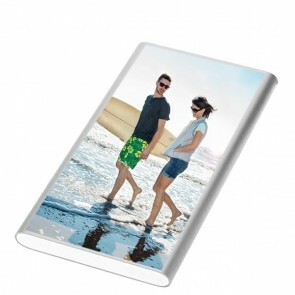 If so, you can print on the cover your own creation. 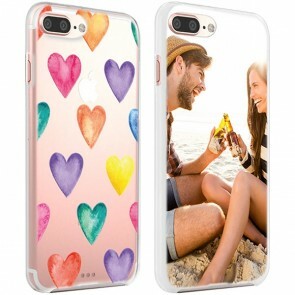 Making a personalised iPhone 7 case is just the thing for you! Is your design not unique enough? You can also choose to add some personal text. 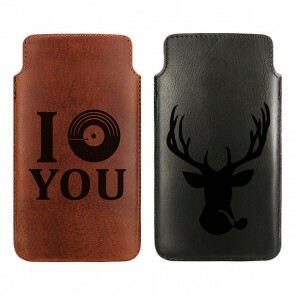 You are completely free to design your own case! Do you have your best pictures stored somewhere other than your harddrive? Don't worry! 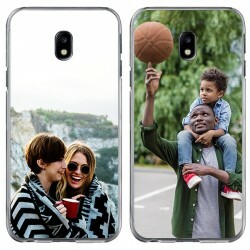 You can also choose to upload your images directly from Instagram or Facebook, so you can quickly get started with designing your own unique case. You can see the picture you chose to edit in several ways. For example you can rotate and resize it. Furthermore, you can drag the photo to the right spot on the cover. 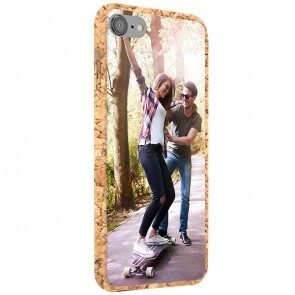 Making your own personalised iPhone case 7 is so easy to do for anyone. 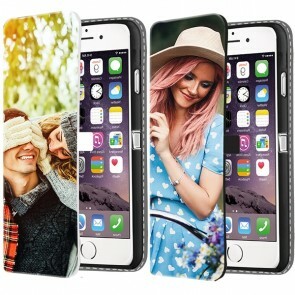 Besides a cool look, you want the best phone case protecting your phone. At GoCustomized you came to the right place. We use high quality materials, so that your phone keeps looking new for longer. 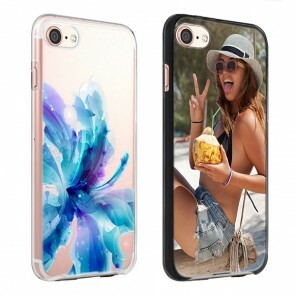 Have you finished your iPhone 7 case designs? You can pay for the cover in different ways. You will also have the case within 5-7 business! 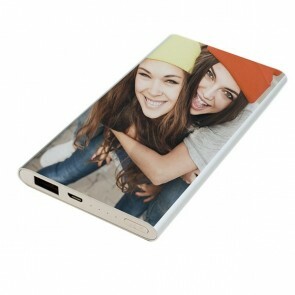 If you have any questions about the design of a case, please contact our customer service via email or Facebook chat!